As an Integrative and Functional dietitian I am a huge advocate for sitting down to a meal and eating real, whole foods. But life happens and often clients just don’t have the time for an actual meal. Fortunately, I have a work around for just about every curveball life throws your way. In the hustle-and-bustle world we live in, it’s hard to keep track of the latest health and nutrition craze. From fad diets to trendy cleanses, how do we decide which product will help us live longer, happier lives? Sometimes, it is best to look to the past for answers. Do you love hot chocolate but not the idea of drinking sugar? 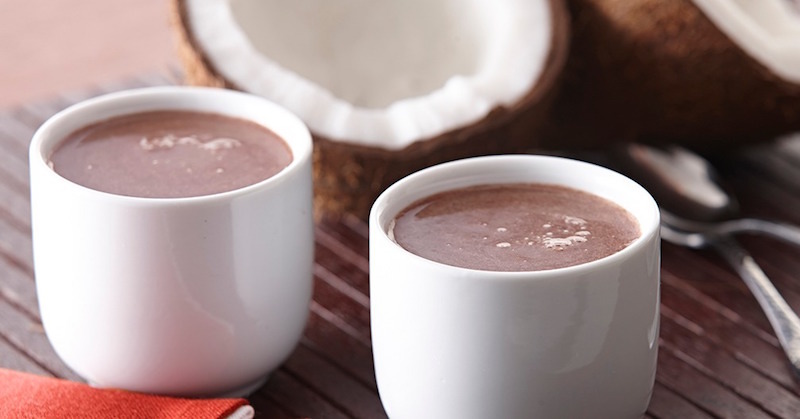 Check out this recipe for an inflammation kicking cup of goodness. 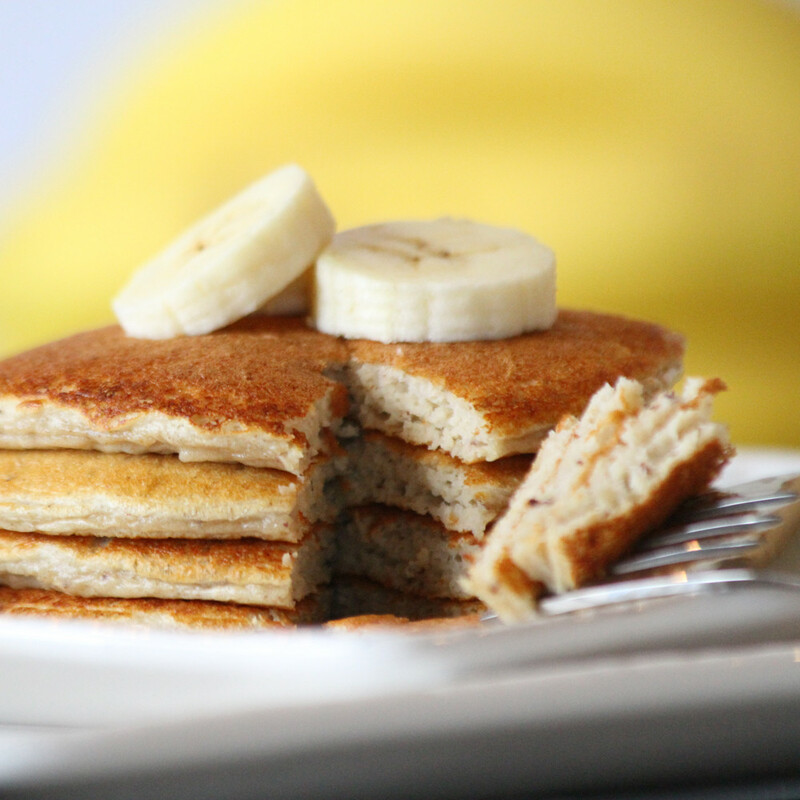 Power Packed Pancakes Your Whole Family Will Love! My two little guys sure do love pancakes, but have you looked at the ingredient list on most pancakes/waffles you find in the store? 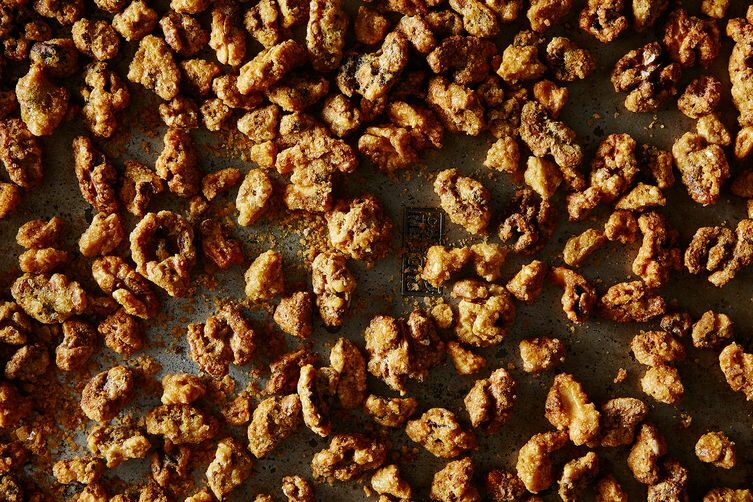 Looking for a healthy snack that doubles as a mid afternoon slump buster? Looking for a healthy snack to keep you full and energized during the day? I made these delicious match green walnuts the other day and couldn’t stop eating them. Walnuts are loaded with zinc, magnesium and Omega-3s and are great for your cardiovascular system. Matcha green tea is a powerhouse of health that is loaded with antioxidants (specifically EGCg), boost memory and concentration and increases energy levels. What more could you ask for in a mid afternoon snack? ?